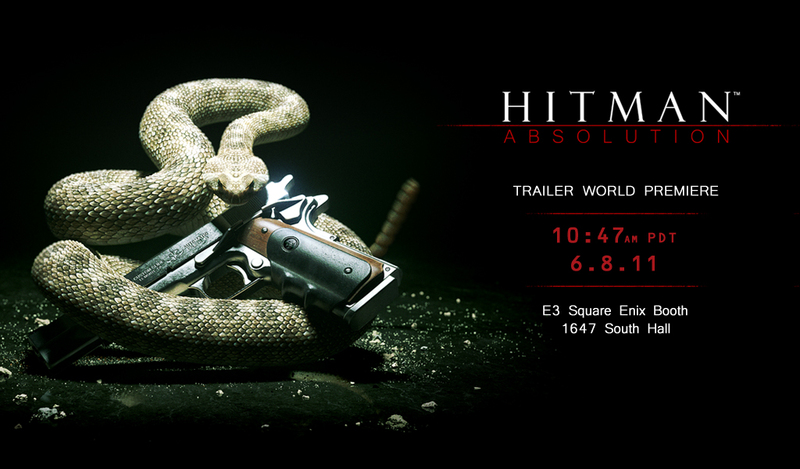 Agent 47 is ready to strike. The world premiere of the Hitman: Absolution trailer will debut on Wednesday, June 8 at 10:47am PDT at E3 in the Square Enix booth 1647 in the South Hall. Protect your neck!